When a lot of us start out being an independent owner operator, we have this vision of what we wanted to make in owner operator trucking. Maybe you, like me had a family member or a friend who had a beautiful house, having no problem sending his kids to college, making a lot of money with his great truck, you saw him doing great, having a wonderful life and you decided to go out and purchase or lease a truck. Now that you’ve started you noticed that in order to be successful in owner operator trucking you need to have a clear understanding on where you are financially and that you have to change your mindset to an independent business owner. Having always in mind that it is your truck, you are running your own business, and all cash flow responsibility falls totally on you now. Keeping the numbers straight matters more than ever, and for that, it is extremely important to fine-tune your money habits. Sometimes the first year it becomes tough to have a healthy cash flow because you have to pay yourself for so many things that you may not be accustomed to. It becomes evident to you that you need to understand and constantly keep an eye on your operating costs and learn how to decrease them as much as possible to increase your profit. In this article, we are going to give you a brief explanation of what are the most important aspects that will help you to always have a constant cash flow. Things like cost-reduction on fixed cost and variable expenses, how to calculate your operating cost, financing options and more. Advice from experienced truckers that have been successful in owner operator trucking. 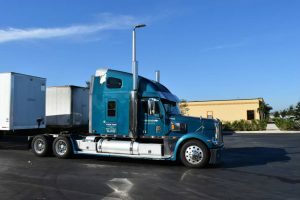 It is a fact that every independent trucker wants to find the highest paying owner operator jobs, but most important is to know how to ask the right question to narrow down the best company that will help you with your cash flow. Know what you’re getting into before you lease to a company. 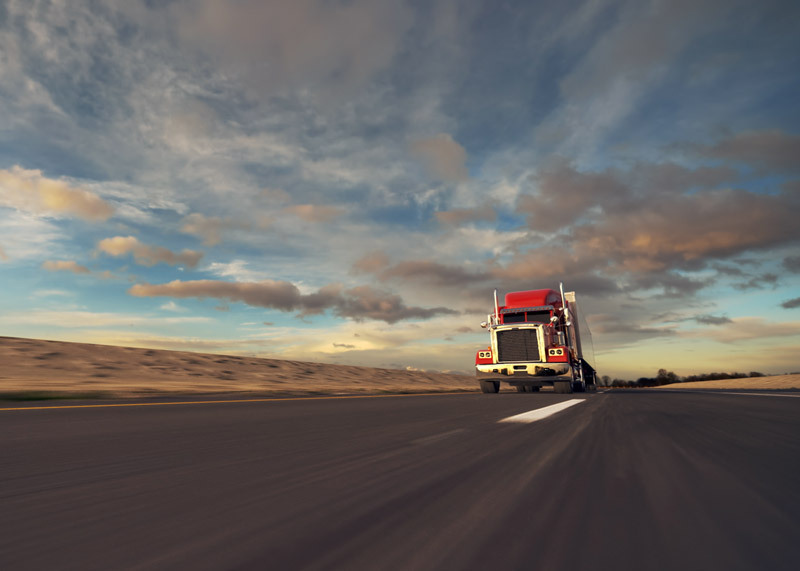 Make sure you understand the amount of time you’ll be away from home, the type of freight you will haul, if they are paying you CPM (Cost per mile), by percentage, do they offer Per Diem or fuel subsidy. 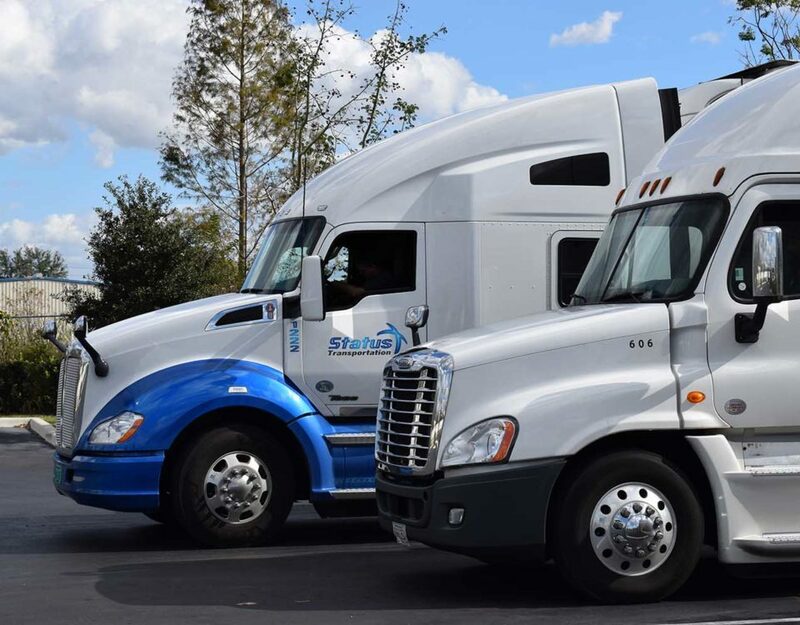 The highest paying owner operator trucking jobs they often require you to travel across the country, instead of the lower paying jobs that often require being away from home for a shorter time and in-city transportation. Take into consideration the payment terms, it is not rare for owner operator trucking companies to take 30, 45, 60 or up to 90 days for freight bills to be paid. Delayed payments will definitely affect your cash flow because you still have to pay your own bills, and if you don’t have some saved money unpaid invoices can hold back your owner operator trucking business. We at Status Transportation recommend having a cash flow safety net to catch you when you struggle, at least a month of income. Keep your profit expectations realistic, and budget for slow seasons. One of the perks of a working with a company like Status Transportation, is being paid the same week for loads delivered before Wednesday. Consider that next time you are searching for the best owner operator trucking companies. There are some account receivable financing companies that can help you get paid faster, what you have to do is basically take your invoice for work that you did and you sell it to this factoring business and get paid almost immediately. There are a number of different options available, and they usually buy your invoice for up to 90% of the value in 24 hours. If you think this method could work for you just make sure you check all their options. It is a good way you can cover all of your expenses on time and helps you be in a much better cash flow shape than you would have been if you were still waiting to get paid on your last load. There are only two ways to increase your profit from owner operator jobs. One is adding to income, and the other way is reducing your operating cost. We consider the second way the key to a healthy cash flow. 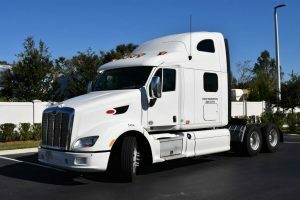 Knowing your operating cost for your truck and how to calculate it, it’s a wise decision, especially if you are looking at switching companies or thinking about buying a new truck. Not knowing your cost of each mile your truck drives is like driving with your eyes closed. It is vital for owner operator trucking to know how to calculate what rate per mile a load should pay in order to cover his fixed and variable costs and avoid running loads that send you straight into debt. All expenses can be categorized into fixed costs and variable costs. Fixed costs are those that are going to remain the same month after month throughout the year. These bills cannot easily be changed, except for a renegotiation or price change. Things like insurance, truck lease or purchase payments, licenses, accounting services, cell phone, parking expenses, and permits are all examples of fixed costs. Variable cost is all other costs that are required for your owner operator trucking business, but that is likely to vary in quantity throughout the year. The quantity increases directly and proportional to the number of miles you drive. Things like tractor fuel, maintenance, food, trailer tires, lodging, tools, legal services, fines, and taxes are all examples of variable costs. You can easily see what we meant at the beginning of this chapter, that you only have two ways to increase your profit; by adding to the income or by reducing the operating cost. We at Status Transportation recommend you to do both to improve your cash flow, makes sense doesn’t it? With the previous example, we calculated the profit from a gross income of $15,000 in one month. Now we want to include the miles driven to understand what amount calculate the cost per mile to figure out how much of the income goes to expenses. Knowing owner operator trucking cost per mile every month helps you identify areas where you might cut back if needed, and acknowledge spending patterns to anticipate and create a more accurate budget for future loads. 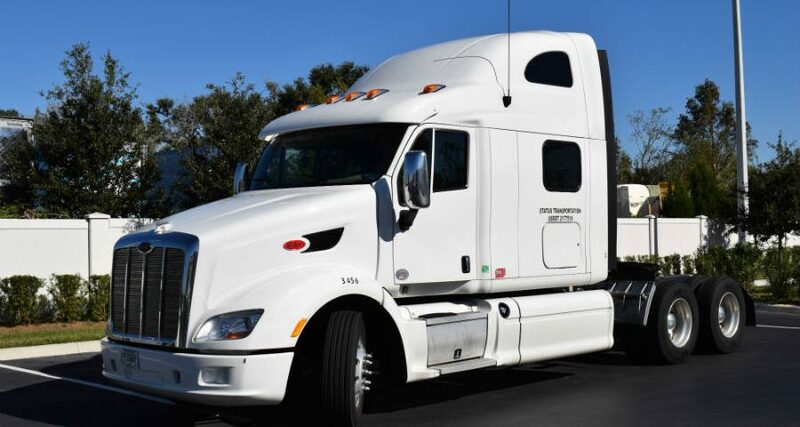 It will also allow you to define the appropriate rate per-mile you need to charge for your next owner operator trucking jobs to get a profit not debt. This means that this trucker got paid $2usd per mile, and he expended $1.57 in operating cost per mile, leaving him a profit of $0.43 cents per mile, 21%. What if they would have offered him $1.6 per mile, would he take it? Obviously not, because he knows his owner operator trucking cost per mile now. Now is the time that you do yours. If after you do this exercise you notice your cost per mile appears to be higher than what you expected, or that it’s not giving you profit, we recommend taking on more work. You will notice that by adding to your gross income and keeping the same fixed cost will increase profit because of your cost per mile decreases. While your variable costs may increase from taking on more work, they generally are proportional to the miles you drive. The key is keeping or reducing your fixed costs. Always remember that how much you keep depends on how much you spend, and keeping track of your expenses like this will also help you when filing your taxes and if you get a tax audit. You understand now the important aspects of basic financial management in owner operator trucking, and how is a key step to putting your truck on the road to success. Comparing your fixed and variable cost must give you insight into your business and the important areas to focus on when getting a new job. You can figure out now how much a deadhead will cost and make a smart choice and not just use your own intuition and perceptions rather than a predetermined plan. Knowledge is power in this fast-changing owner operator trucking industry. 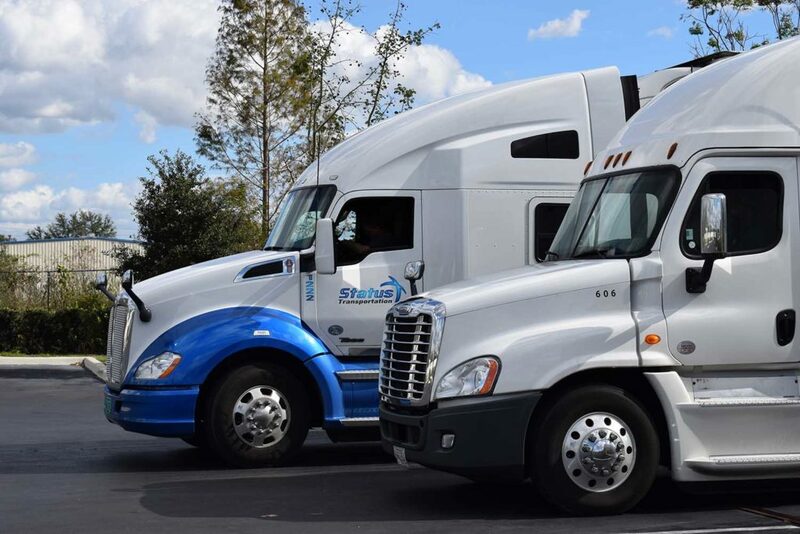 Accurately tracking your expenses is the best way to know what your cash flow situation truly is, and we at Status Transportation know it can be challenging when you spend most of your time on the road, but please consider this tips on reducing your operating cost. Truck Cost. Depending on the type of credit you got, if you have good credit, more than 5 years CDL experience, are a homeowner you might qualify for refinancing your credit into getting lower payments. Nevertheless, we recommend trying to pay your truck faster to free up that cash flow. Typically, the simple interest loans in owner operator trucking allow you to make payments early or in addition to your monthly payment amount to pay down your credit faster. This results in paying less in finance charges over the life of your truck loan. Insurance. The cost of your insurance is directly tied to your driving record and your credit score. While you might be avoiding tickets lake the plague and reducing the risk of accidents, sometimes they just happened and is critical because they keep your truck driver insurance premiums in check. Since it has gotten much harder to make tickets disappear, we recommend doing your best to minimize the damage with the help of a good lawyer. Obviously, it is always better to slow down and avoid getting them in the first place. Food and drinks cost. Reducing your food truck’s food cost without affecting quality can be tricky, but many owner operators get surprised to learn, after calculating their fixed cost, that food is one of the major expenses after fuel and maintenance costs. We recommend installing a microwave and a mini-refrigerator in your sleeper to save in over the long term a lot of money. But more important is to set out a budget for food and try your best to stick to it. Changing your spending habits, when it comes to meals and snacks, is not really that hard ones you see how much you spend per month on it. Fuel cost. Fuel is a major expense, that is why drivers and managers spend a lot of time and effort on optimizing their fuel usage and it’s also the main one experts have come with several ways to control it. Slowing down.- Trucker used to believe that at faster speeds trucks got better mileage. Now we know there is a parallel 0.14 mpg penalty, on average, in fuel consumption for every single mile per hour increased in driving speed. This is why recommend using Cruise control to avoid impacting your wallet every time you go faster than is necessary. Check this National Geographic report: Smarter Trucking Saves Fuel Over the Long Haul. Progressive shifting.- Learn how to switch through the gears while keeping your RPM’s as low as possible, instead of letting the RPM’s high before switching. This technique results in a significant saving in fuel cost in the long run. Check this video on Progressive Shifting to learn how or read about it. Tire pressure.- Flat tires make you go slower because there’s more tire contacting the road. This is why we recommend you get in the habit of checking tire pressure as often as you can, you may no notice is but low-pressure tires take more energy to move the truck forward. Reduce maintenance cost. – It is important for owner operator trucking to understand the importance of PM (Preventive maintenance). When you have an unexpected truck breakdown, it will lead you to all sorts of potential costs that you will not likely have if you schedule regular maintenance for your truck saving a lot of money. We hope these few cash flow tips have helped you understand the many expenses that owner operator trucking business face regularly. Staying ahead of any potential issues that affect your cash flow will keep you running and enjoying a successful trucking life.